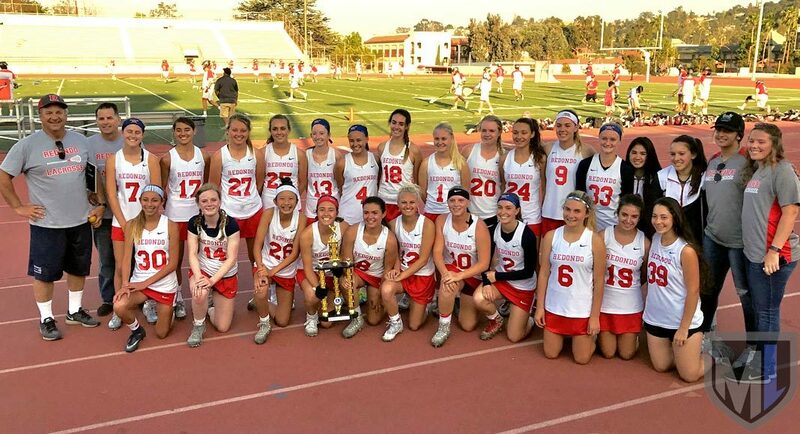 Redondo Union girls lacrosse head coach Tom Borgia is looking for a varsity assistant coach who also will help coach the program’s JV team in the coming season. The Sea Hawks varsity squad has won back-to-back US Lacrosse Southern Section North Division championships and three of the last four. The program’s JV squad has lost only one game in the last two years, to Newport Harbor in 2017. Interested candidates should contact Coach Borgia at [email protected].